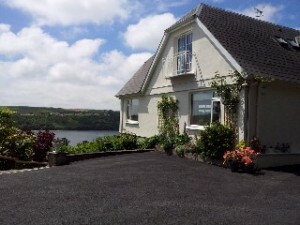 Set in mature grounds on a scenic walking trail less than a mile from Kinsale town centre, Rocklands House occupies a superb position on Compass Hill overlooking the inner harbour. Guests can relax in our large comfortable lounge/dining room, where they can enjoy the peace and tranquility of the water below. A varied breakfast menu is available catering to all tastes. Our Guest Bedrooms are luxurious, some have their own balconies and King Size beds. All are ensuite with power showers. 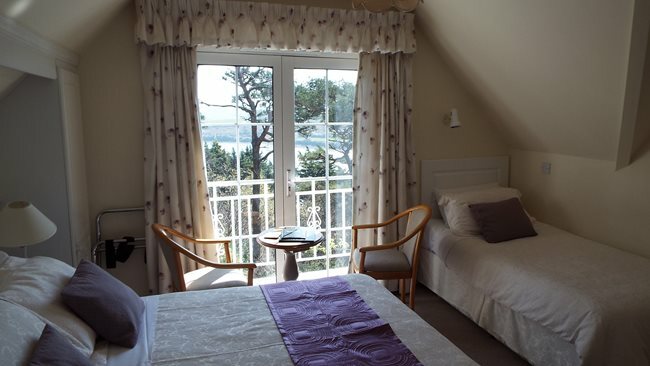 All rooms have TV, tea/coffee making facilities, direct-dial telephones/laptop sockets, hairdryers and the beds are made up with crisp white linen.